1. Gabbard, Harley Hey Baby Sage (Calif.) 45-287 1959/Mar. 3. Patton, Jimmy Yah! 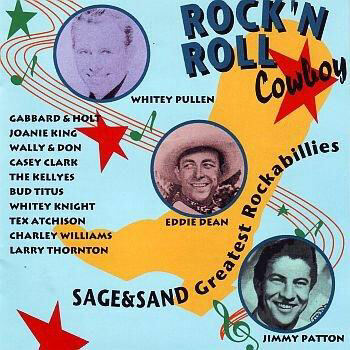 I'm Movin' Sage (Calif.) 45-261 1958/Jan. 11. Pullen, Dwight Tuscaloosa Lucy Sage (Calif.) 45-313 1960/Jan.